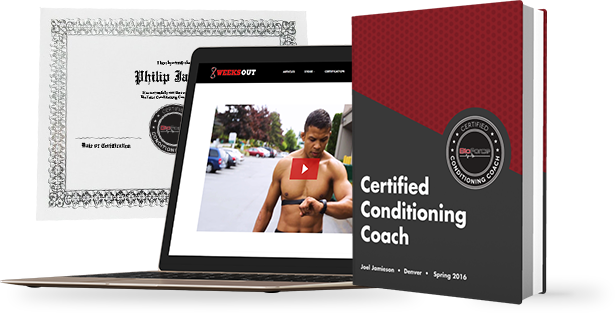 Become 100% confident in your ability to write and coach successful conditioning programs. 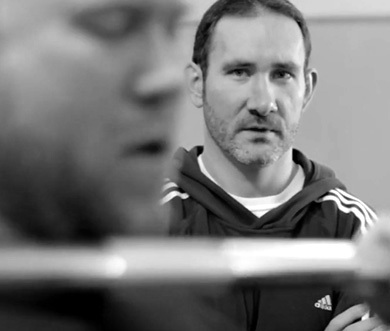 My BioForce Certified Conditioning Coach Course is the first complete, practical, self-study conditioning certification for serious coaches who want to stay at the top of their field. Joel is a best-selling author and one of the world’s foremost authorities on strength, conditioning, and energy systems. His training strategies have been used by thousands of elite performers and top athletes worldwide, including the Navy SEALS, UFC champions, and dozens of teams from the NFL, NBA, MLS, NCAA, and more. Free articles on conditioning, strength, and performance. Improve your knowledge and learn new training methods with my free articles.